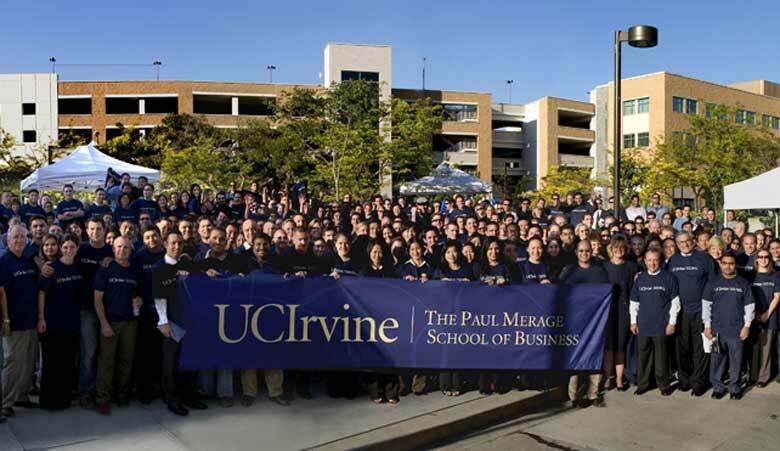 In 2005, UCI’s Graduate School of Management became The Paul Merage School of Business, recognizing the Paul Merage Family Foundation for its $30 million gift. The same year, the Merage School created the Center for Investment & Wealth Management and the Dean’s Leadership Circle. Paul Merage is best known for co-founding Chef America Inc., which created Hot Pockets.